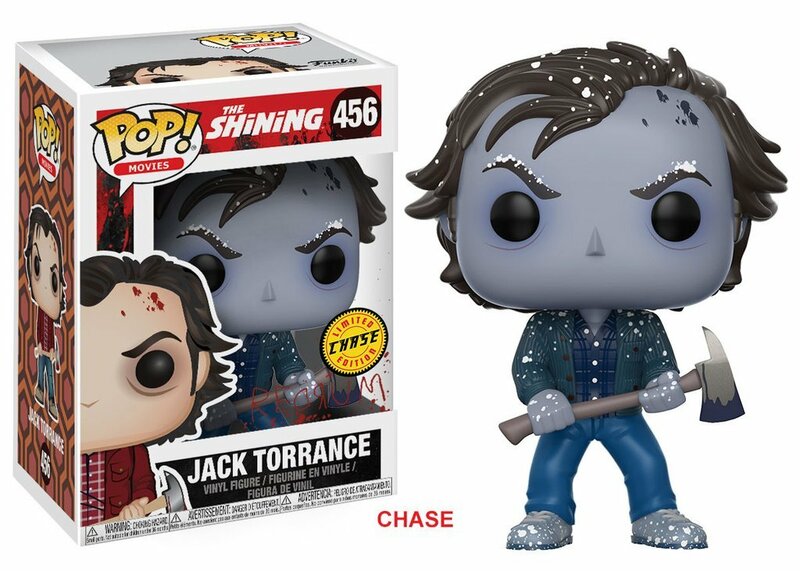 ALL WORK AND NO PLAY MAKES JACK A DULL BOY. Time to get out the toys and hope that you don’t lose your mind. 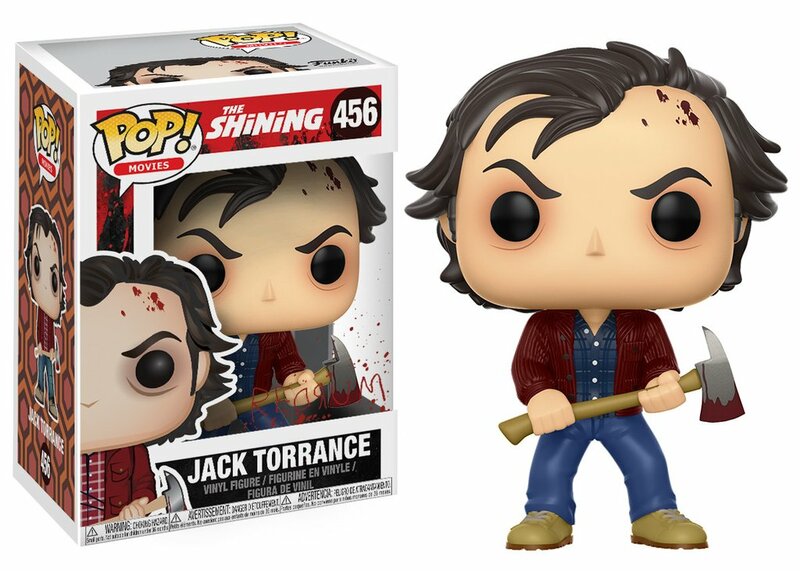 These awesome POP! 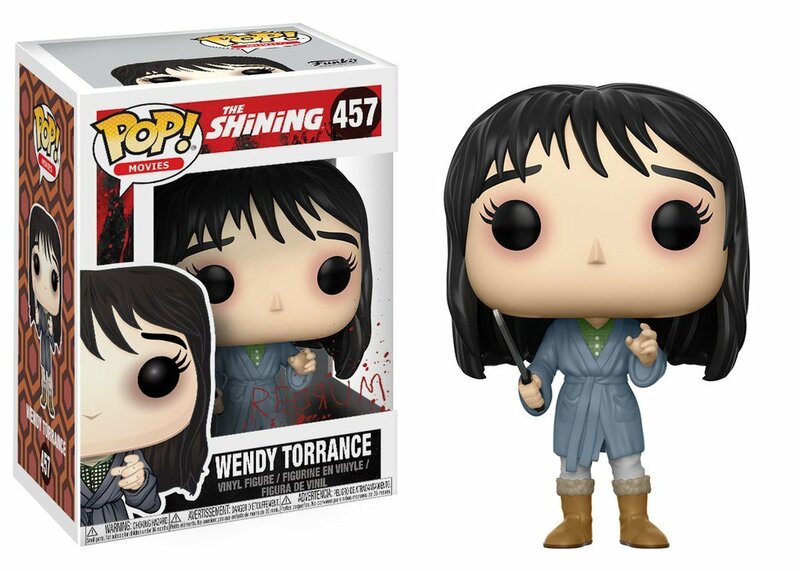 figures of Wendy, Danny, and an axe-wielding Jack Torrance should do the trick just fine. 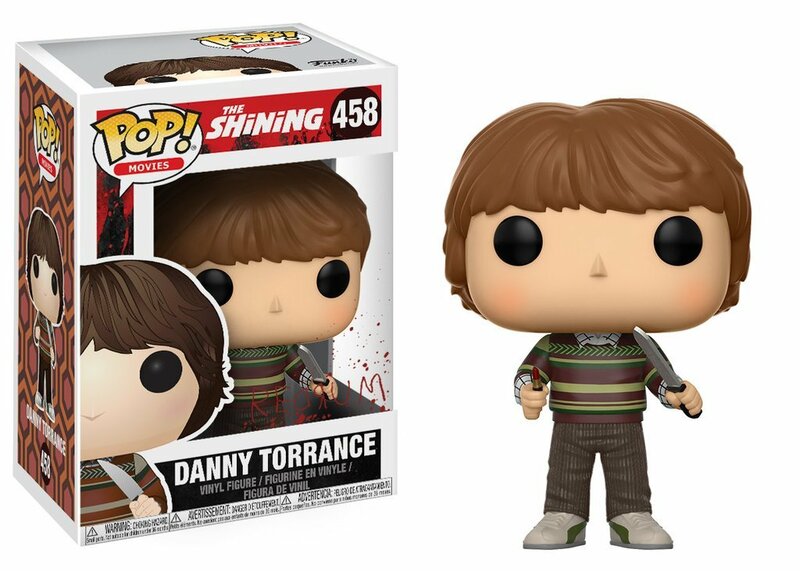 We only wish the Danny figure came on a tricycle.